Parkview Arts Action recognises outstanding environmental leaders, whose actions have a positive impact on the environment. 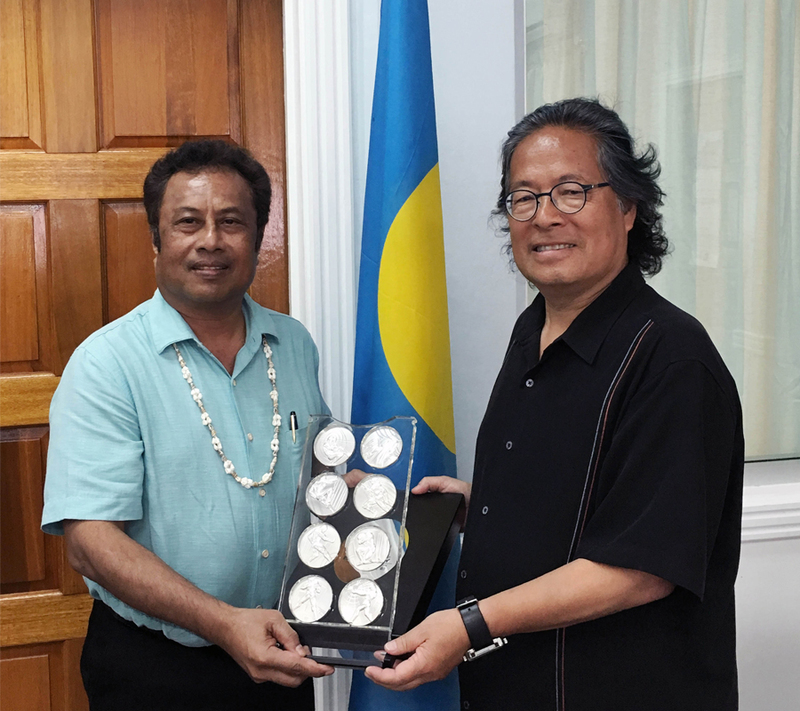 On 27th January 2017 we honoured President Thomas E. Remengesau Jr for his outstanding vision, innovation and leadership that has made a positive impact on the environment through marine and shark conservation. In 2004, the Republic of Palau created the Micronesia Challenge. A conservation initiative to effectively conserve at least 30% of the near shore marine territory and 20% of the terrestrial resources as part of a Protected Areas Network. 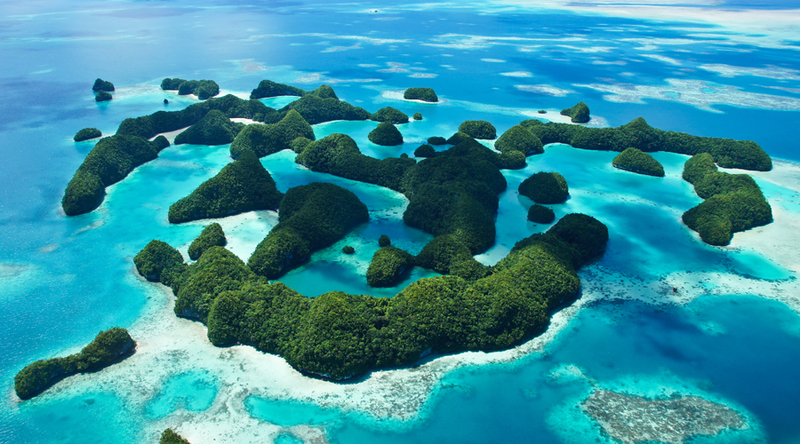 Palau also declared the world’s first shark sanctuary in 2009. The sanctuary protects 600,000 square km of ocean, roughly the size of France. Palau successfully protects 135 Western shark species and rays. Significantly the initiative was followed by Maldives, Honduras, The Bahamas and Tokelau.